Have you heard of Idyllwild Bakevand Brew basically in the center of Idyllwild? This quaint foodie joint is amazingly tasty with every bite. From a breakfast burrito the size of a football and specialty sandwiches hand crafted with garden fresh herbs and greens everything is delish. I have to rave about the baked goods. 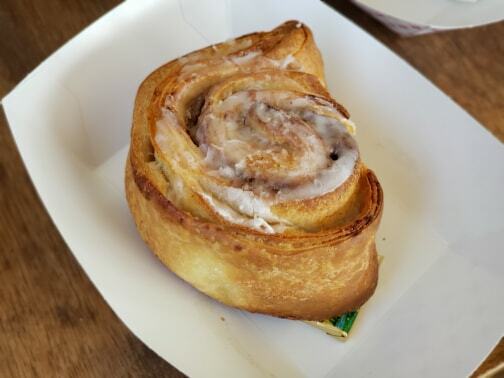 The cinnamon rolls are to die for and melt in your mouth with each savory bite. 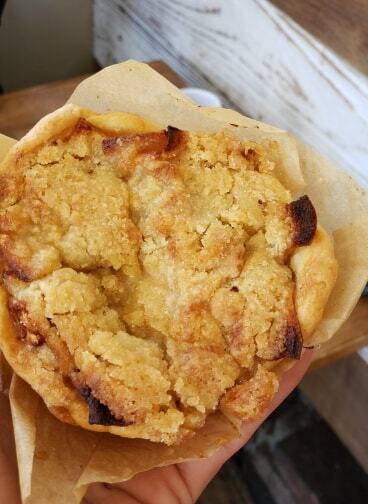 The amazing mini apple pies are perfection with house made fresh whipped cream. Seriously so good. 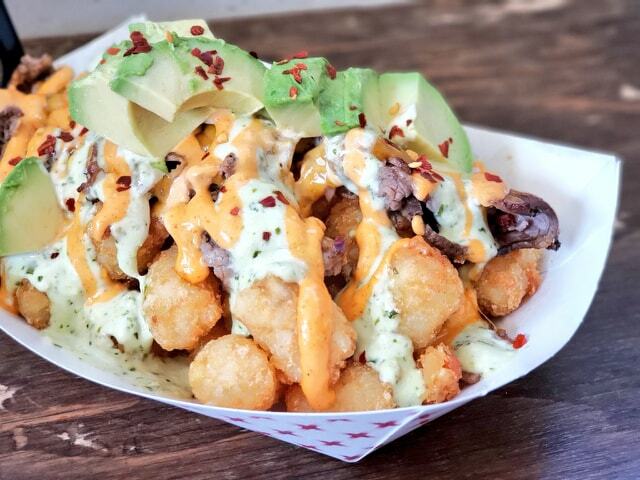 I cant forget the tots.. I mean build your own or pick a favorite off menu.. you will not be disappointed at all. We enjoyed every bite and with so many windows all around you can look out to town while you enjoy your meal. Grab a cold brew and pair it with anything... okay I'm a coffee lover to the day or night! 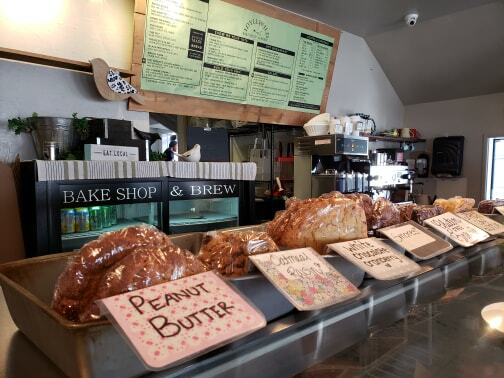 I loved everything about Idyllwild Bake and Brew.... what I have been told for over 35 years visiting Idyllwild by my parents... always support local and tourism dollars in a small mountain town like this are huge! 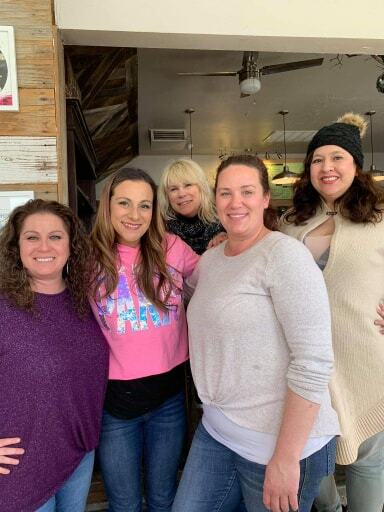 We hope you get to visit Idyllwild Bake and Brew soon and when you do let them know that Penny from OnTheGoOC said hello... the couple that owns it is super sweet and rightfully so since they do all the baking!! Happy foodie travels. Keep up with our momcation fun with #ExperienceIdyllwild and #CHMTravel .